There are so many problems which students have to face while preparing for the exam of FCPS Part 1, one of which is, Which Book is more Authentic? Which Book should be prepared in term of Authenticity? Which Book is more Reliable? Well FCPS Part 1 is actually the mixture of many Books. Different MCQs come from different Books, you can not merely rely on a single book. But still there are some Books which are more reliable than others. Now a question comes in your mind that, How do we know those books in term of reliability? 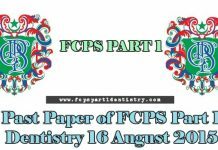 Actually by going through different MCQs of Past Papers and through our experience of preparing the students for the exams, we came to know that there are some Books that are more Authentic for FCPS Part 1 in Dentistry. When we talk as a whole then on the Top of list NBDE first Aid comes. There are many MCQs which confuse you people because in one book the answer is change than the others, so students can not be able to answer the question. In this regard we will suggest you people to follow NBDE first Aid and USMLE first Aid, but for Dentistry Students NBDE first Aid is more reliable than USMLE First Aid. If you people have any sort of doubt, you should go through Past Papers of FCPS Part 1 and then through NBDE First Aid. You will realize by yourselves that how much Authentic NBDE first Aid is. So you should follow NBDE first Aid and keep it on the first place. Apart from these two Books, for Anatomy you can rely on Snell or Greys, for Physiology you can go with Guyton, for Pathology you can choose Robbins, for Pharmacology you can select Lippincot, for Biochemistry Harrison Bichemistry Book, for Oral Pathology Cawson, for tooth Morphology Fuller. But as i said as a whole rely more on NBDE first Aid and USMLE first Aid. There are some Books of MCQs which have wrong Keys of some MCQs. These books are of Asim n Shoib, Rabia Ali, M.S Murad, Chandkian and Azeem Sheikh. Errata (Correct keys) of these books are available, so you people should check the Errata of these Books. 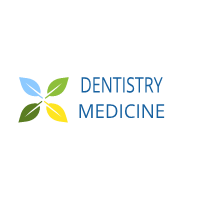 But when we talk about MCQs Books related to Dentistry which include Vijay Pratab and Dentogist then you people should keep in mind that you have to follow the keys of these two Books. Although there are some questions which are wrong or controversial but you should follow the keys of these two books. There is no errata of these two Books. Do not forget to do Jahangir’s Pool of MCQs which is collection of past papers. You should do this book as it contains important points and experiences to clear your exam of FCPS Part 1. 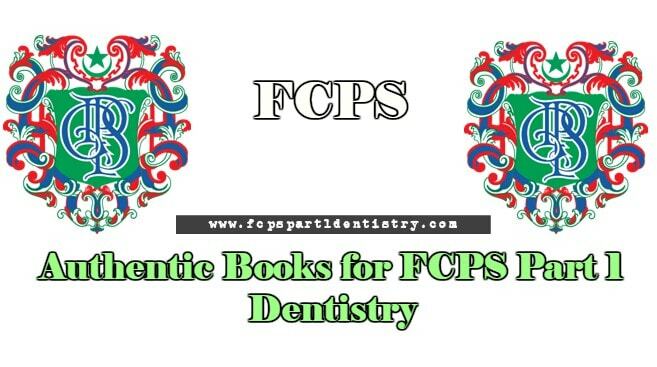 Again i will add here that FCPS Part 1 is a mixture of different Books, so it is you who have to find which Book is more Authentic. You can easily do it by going through the MCQs or BCQs of Past Papers of FCPS Part 1 and then try to check the text of different Books. By doing these two steps you will find which Book is more reliable and which one is not. You can find Errat of different MCQs Books by Clicking on the link, Errata of Different MCQs Book. You can also find Past Papers of FCPS Part 1 from the following link, Past Papers of FCPS. errata of these mcq books is itself another book? No they are not Books, they are just files of few pages which are made by different students by going through text Books. Where can we find these errata ? I have given the link on the end of Article for Both Past Papers and Errata of MCQs Books. where is vijay pratab ?? ?